นำเรียน ท่านลูกค้า ฯ มา ร่วม ๘ ช. 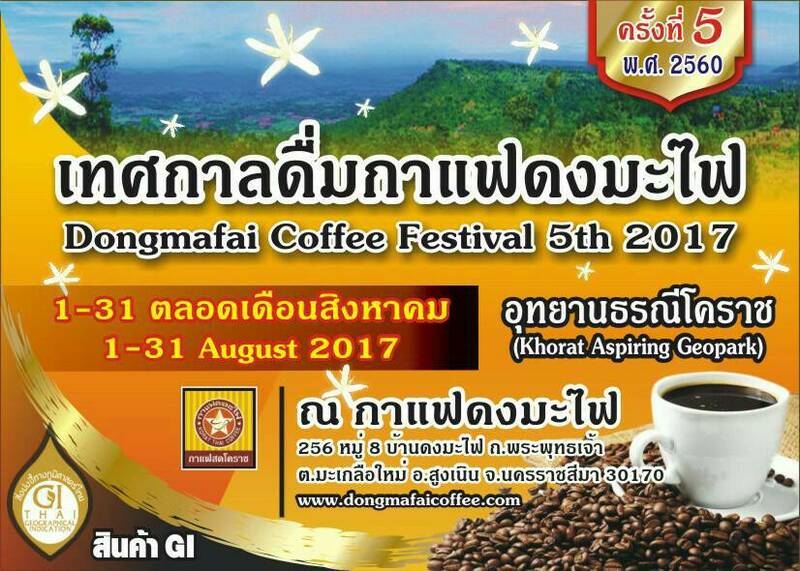 Welcome to Dongmafai Coffee Festival 2017. Dongmafai Coffee ( Lo Caf.) is simply above and beyond...born to be The World's Best Coffee. We support our community and country. Thank you for patrolnizing us.